BOOKMARKED is an irregular gathering to explore selected readings that amplifies our imagination and widens our perspectives through discussions. The gym’s book club - BOOKMARKED - is running down in irregular intervals. We decide for a book and meet up to discuss it during several (mostly weekly) meetings throughout a month. The books we select are meant to foster imagination and/or support us with our creative process. Through discussion we widen our perspective and learn new points of view. The book clubs are moderated by us and designed to trigger inspiring discussions. “In a world deluged by irrelevant information, clarity is power. Censorship works not by blocking the flow of information, but rather by flooding people with disinformation and distractions. 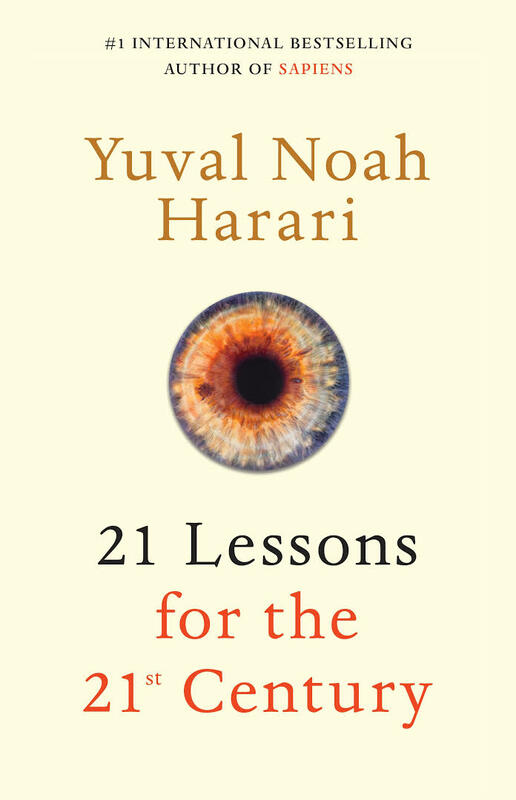 21 Lessons for the 21st Century cuts through these muddy waters and confronts some of the most urgent questions on today’s global agenda.” - Yuval Noah Harari. We will meet at 4 Thursdays throughout November to discuss one or two parts of the book. Beforehand we will send out questions for reflections that we might cover during the meet-ups. We will meet at various Viennese venues which will be announced shortly beforehand. BOOKMARKED is a free community format that we organise. We put in quite some effort to curate an interesting experience for our visitors. We recommend the equivalent of a movie ticket (around € 5-10) but are happy about any amount that you chip in at the event.